For flat dry turf a conventional mower will do, but when the mowing conditions are EXTREME nothing performs like the HoverMower. 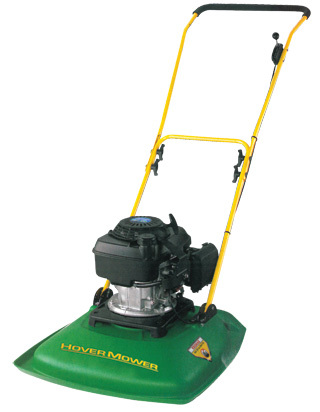 The HoverMower floats effortlessly on a cushion of air; without any wheels it mows in any direction following the contour of the land. 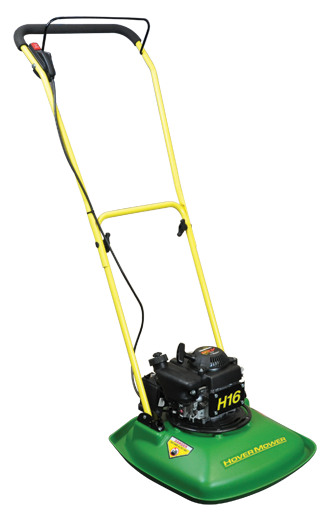 For a fast professional cut on steep slopes, wet grounds, lake banks, sand traps, retaining walls and awkward hard to reach angles HoverMower is the answer! Designed for uncompromising performance, built with meticulous care and loaded with exclusive features, Eastman HoverMowers are the number one choice for Turf Professionals!